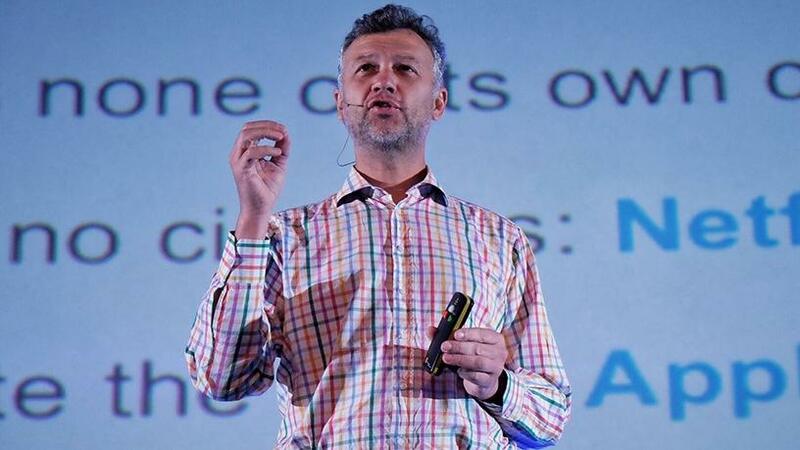 Michael Jordaan, former First National Bank CEO, is one of Bank Zero's founders. Bank Zero Mutual Bank, the digital bank co-founded by former First National Bank CEO Michael Jordaan, is alpha-testing its app-driven bank. Founded by Jordaan and banking innovator Yatin Narsai, Bank Zero is described as "a unique and fresh approach to banking without any legacy systems" and is expected to offer added control and transparency, as well as a fresh take on banking. Alpha testing will include using the banking app with its integration to the new core banking platform; full end-to-end testing of the customer experience; perfecting the integrated business, security and regulatory processes; and confirming the fully automated regulatory reporting as required by the South African Reserve Bank (SARB). Beta testing will start during quarter one of 2019. Public operations are expected to start around mid-2019. "Building a bank is hard work; building an innovative bank is exponentially harder," says Jordaan. Bank Zero, which is 45% black- and 20% women-owned, was officially registered as a mutual bank effective 17 August 2018. "The stringent licencing process, the high standards, and their skilled and professional approach clearly demonstrate South Africa has a world-class regulator," says Jordaan, talking about the SARB and the newly created Prudential Authority. In September, Bank Zero integrated with the SARB's national payments systems. Lezanne Human, Bank Zero co-founder and executive director, says: "Settling directly with the SARB rather than through a 'sponsoring bank' enables us to participate directly with peer banks in the movement of money. We now have the ability to control our payments value chain, which forms a powerful foundation for innovative and cost-efficient offerings." This SARB integration, together with being a true mutual savings bank that pays decent interest, will enable Bank Zero to nurture a savings culture, it says. Lin'e Wiid, Bank Zero co-founder and CFO, says Bank Zero's driving force is to empower South Africans to save. "Societies suffer from the disease of instant gratification, a mindset of 'I want it; I want it now'. This is destructive in the long run as it perpetuates a culture of expensive, enslaving debt. Creating a savings culture means shifting mindsets from 'I want a car; I want expensive credit now' to 'I have a savings goal; I'll buy a car later'. Such delayed gratification leads to financial freedom; these behavioural changes require a new bank that is efficient at all levels, especially capital," says Wiid.